Class Summary: Spiders, ants, crickets, beetles, and wasps galore! 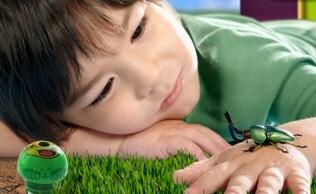 This class is all about entomology, better known as the scientific study of insects. During this course students will be exposed to a variety of concepts and theories related to the enormous world of insects. They will learn all about the details and anatomy of these creepy crawlers through the examination of insect specimens. In addition students will also learn about the habitats in which certain species of insects live and how they adapt to their surroundings. 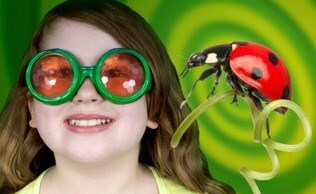 Educational Value: This class allows students to embrace their inner entomologist. By examining insect specimens and models, they will explore the various parts of insects such as the head, thorax, abdomen, and legs. The students will also learn about how insects contribute to the environment through the spread of pollen. At the end of this course students will have an idea of what it’s like to be a creepy crawler as they see the world through a bug’s eyes—literally!